It is revitalizing, invigorating and stimulating. It is also used to back up the libido. Finally, as cool winters, it will fight against the flu-like symptoms. There are a wide range of benefits of ginger such as nausea, digestive problems, circulation and arthritis. Nausea caused during pregnancy or while traveling is one of the benefits of ginger root. Ginger is also known to have the ability to calm an upset stomach and promote bile flow. 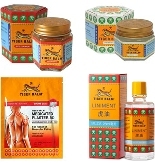 Stomach cramps can be eased and circulation can also be improved. Ginger supports healthy cardiovascular system by making platelets less sticky which in turn reduces circulatory problems. 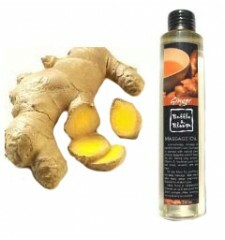 The ginger oil is used for massage can help relieve arthritis pain because of its anti-inflammatory properties. Ginger is often included in many plants and decongestant can help minimize the symptoms of respiratory conditions from colds and allergies. 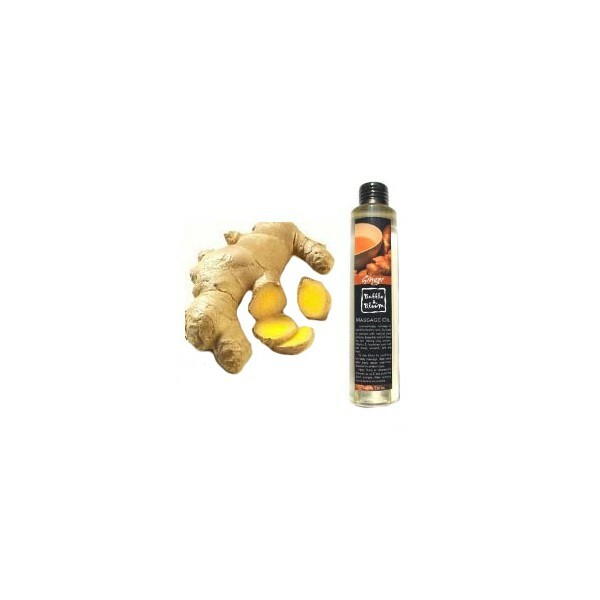 With all the benefits the benefits of ginger and ongoing research, ginger root is becoming a popular medicinal plant. Essential spice, ginger is commonly used in Asian Cooking, Creole Cooking, and its juice is even the basis for some drinks in Africa. Stimulant and general tonic, its properties vary widely. Energizes, it is indicated in cases of fatigue, slow digestion, bloating... Antitussive, it helps prevent diseases. Analgesic, antiseptic, antispasmodic, ginger is effective on all levels (headache, muscle and respiratory problems, nervousness...). It would even be an aphrodisiac. (Impotence, a traditional Indian medicine advocates a mixture of ginger juice, honey and eggs to drink every night for a month). Let us recall that traditionally, ginger is consumed around the world to relieve various ailments such as rheumatism, nausea, colds and headaches. Ginger can be used in various forms: capsules, powder, herbal teas, oils. Antioxidants are compounds that protect body cells from damage by free radicals. The latter are highly reactive molecules that are involved in the development of cardiovascular disease, certain cancers and other diseases associated with aging. Forty antioxidant compounds have been found in ginger. Its anti-inflammatory and antioxidant properties are well known and its potential anti-cancer has been demonstrated. As for the nausea and vomiting, several studies have evaluated the effect "antiemetic" ginger. Indeed, it has the ability to prevent and stop the nausea and vomiting.